Since the hype of Mad Men started it seems that the fashion from this period is cropping up again. This means move over recession and say hello to the affluent era of the fifties, as vintage Americana strikes back. So bring out the caddies and the greased quiffs. The up-and-coming trend is two-piece dresses for those who can show off their midriffs, with a maxi-skirt and bralet. Miley Cyrus was recently seen sporting this look at the LA premiere of The Hunger Games with her boyfriend Liam Hemsworth. Cyrus looked classy and chic. It is a look that doesn’t reveal too much and hints at what there is to show. For the perfect housewife look, a poodle skirt complete with a knitted jumper will have you looking prim. Jill Sander showcased this look in her spring/summer 2012 catwalk show. 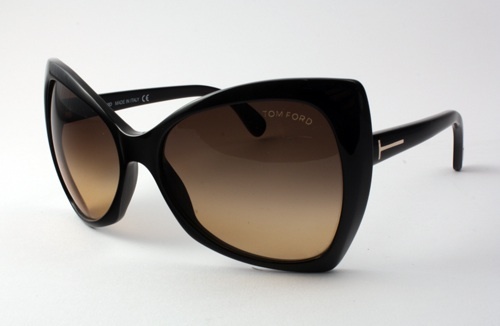 The added accessory needed to complete this vintage look are those cool and sophisticated retro cat-eye sunglasses by Tom Ford, which will tickle your fancy. Think Penelope Pitstop. Channeling 1950s style, this eyewear is sultry yet sassy and is a look sported by celebrities such as Kourtney Kardashian, Katy Perry and Scarlett Johansson to name a few. 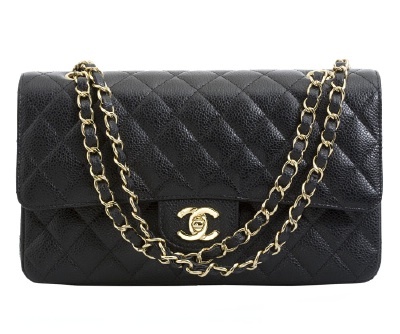 For that sophisticated office look, you will need the suit of all suits – a Chanel tweed suit worn with layers of pearls and the must-have accessory, which was created in 1955: it’s the classic Chanel quilted leather handbag and is just as popular today as it was fifty years ago. This look has become de rigueur for the ladies who lunch. The 1950s was a time of rock ‘n’ roll, bigger hair and vibrant fashion, which is now returning. So girls, get ready to embrace the craze.